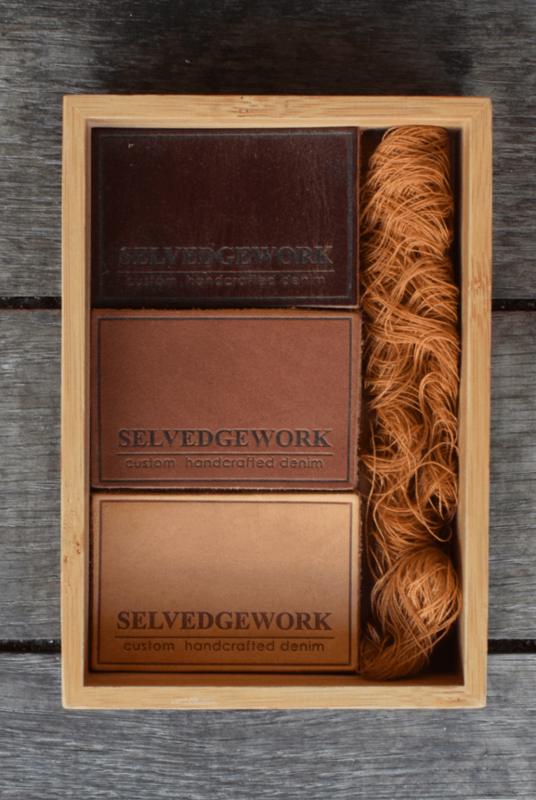 At Selvedgework, we celebrate the authentic nature of human and their right to full self-expression. Human is the most complex thing in this known universe, we don’t decide who you are everything here is all about you. We have more than 20 shades of color from bright colors to dark colors. You can also mix and match your favorite tunes in Twotone style. This is a step that will make you enjoy your creativity. Another thing that is essential for Selvedgework jeans is the hand-stitched Scissor Tag that we are proud of. 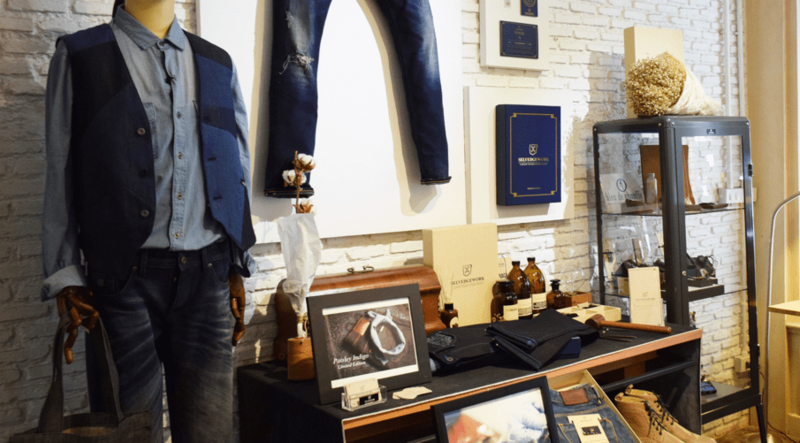 The material was crafted with a method of 3D injection molding for ultimate clarity by specialist factory in Hong Kong Custom made exclusively for Selvedgework. There is nothing that can indicate your identity more than a personal touch of your signature initial to express yourself. 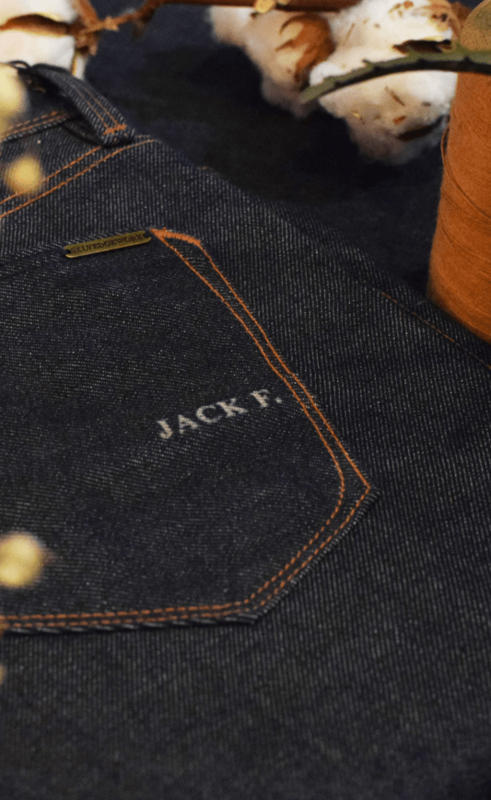 Selvedgework allow customers to laser their initials or name on their jeans. 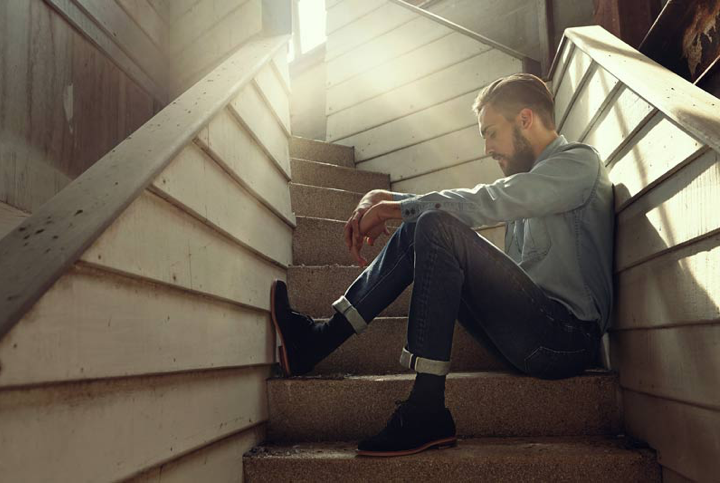 The thing that can make a distinctive to pair of raw denim is inevitably fade, wrinkles caused by wearing for a long time without washing. 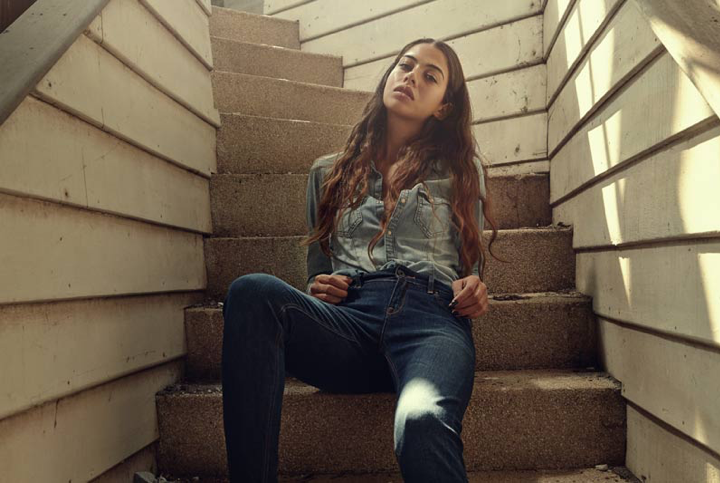 But in fact about Thailand climate and the lifestyle of many people who do not have the opportunity to wear jeans generally, so the washed-denim is a great way that you must like. IT’S ALL ABOUT YOU HERE . AND THIS IS YOUR FINEST PAIR.